Why Employee Engagement? Because it works! Ask any business leader whether they prefer engaged employees or disengaged employees and the answer is obvious. Why? Because a company’s level of employee engagement is positively correlated with other metrics of business success, including customer satisfaction, service quality, sales, employee retention, profit and shareholder return. But don’t take our word for it – there are dozens of research studies that have demonstrated this correlation. 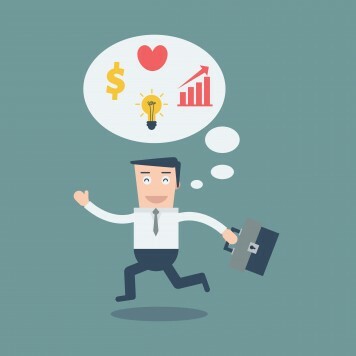 The results are clear: Optimizing Employee Engagement is just good business. Engaged employees are loyal and contribute more to the company’s success. If you’re not measuring and improving your overall employee engagement, you should be! Infosurv Research’s Employee Engagement Model has been used successfully by many companies to measure and improve Employee Engagement. 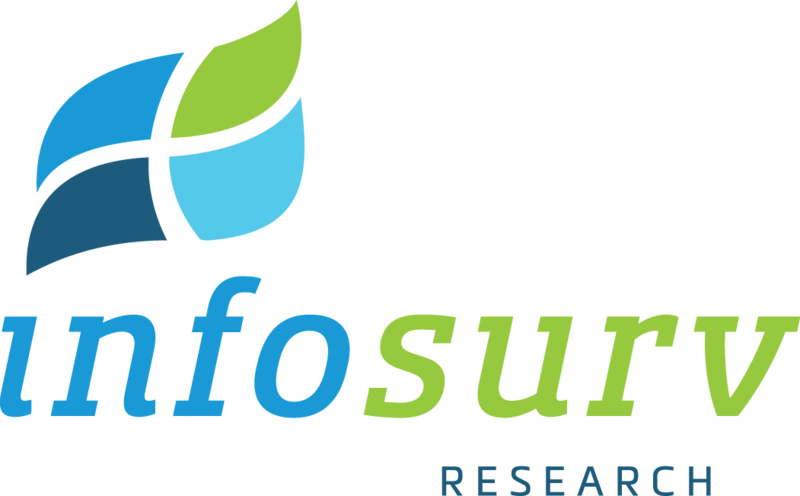 To learn more about Employee Engagement Surveys at Infosurv Research read last week’s blog. To speak to someone about Employee Engagement surveys contact us.